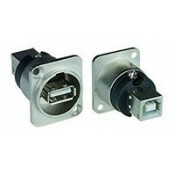 AURORA, OH: Video Products Inc introduces the addition of D-Series panel mount chassis connectors. 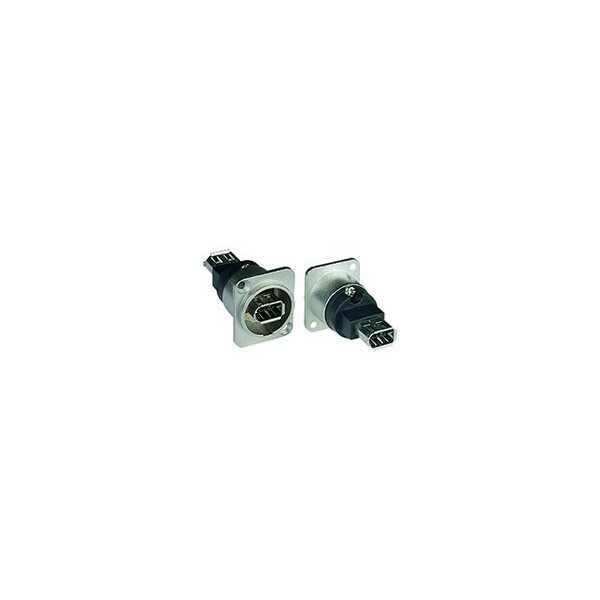 The VPI D-Series panel mount chassis connectors are available in USB, Firewire, BNC and RCA configurations. 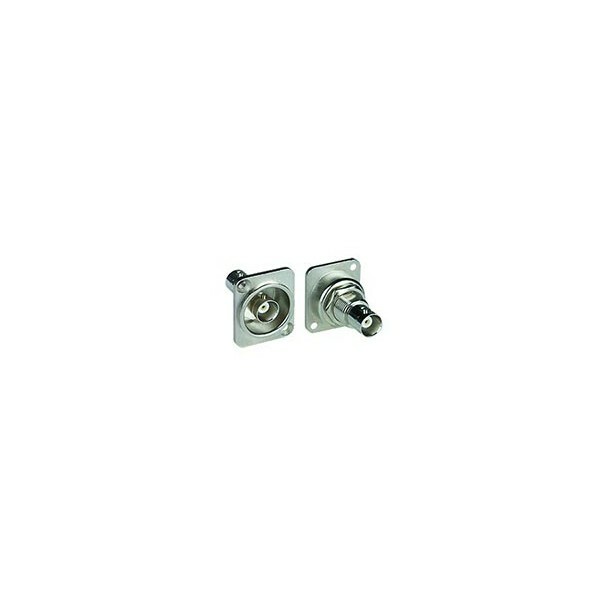 These connectors fit the standard D-Series XLR panel mount cut-out and the housing is made of nickel metal. 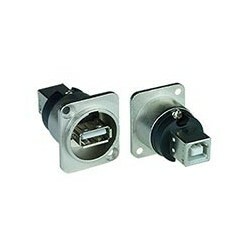 These connectors are ideal for audio networking and integration of computer based equipment into audio systems. 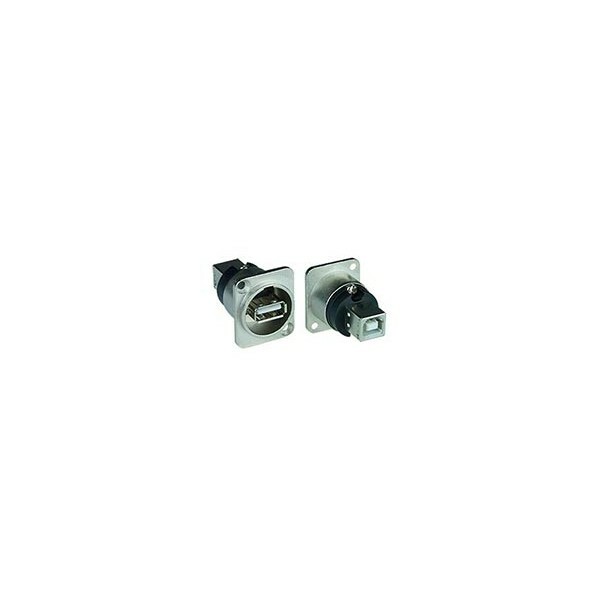 Available for immediate sale, the D-Series Panel Mount Chassis Connectors cost between $4.00 and $4.80 each.